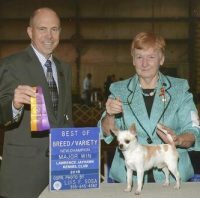 My daughter, son and I are small hobby breeders. 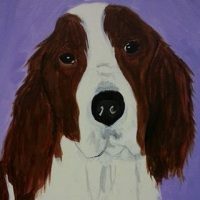 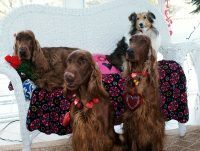 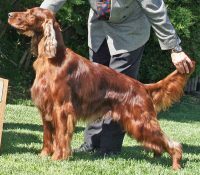 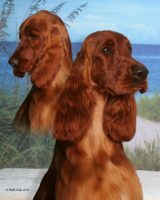 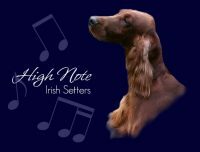 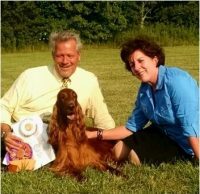 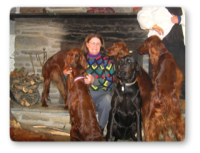 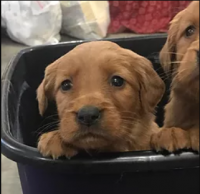 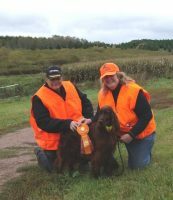 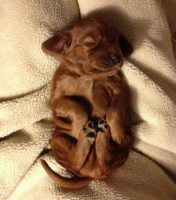 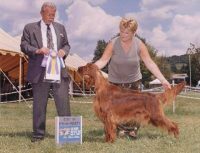 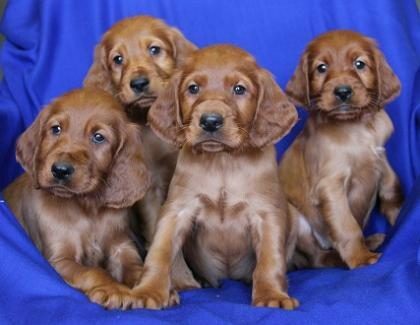 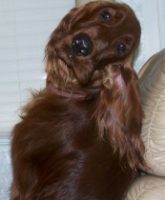 We have 6 breeding Irish Setter females and 1 breeding Gordan Setter. 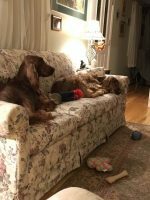 We also have 3 Weimaraners. 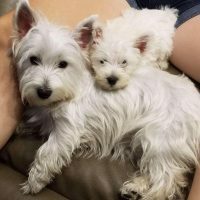 Our dogs get plenty of love and attention. 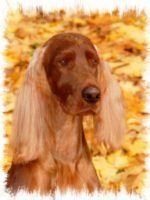 Our goal is to provide you with a healthy, beautifully coated and sound structured companion that you can share many years of love and devotion! 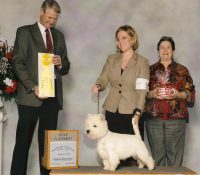 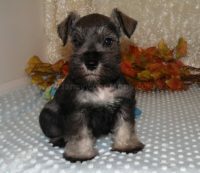 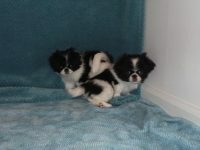 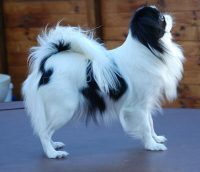 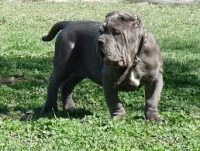 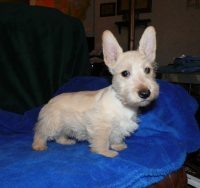 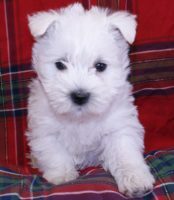 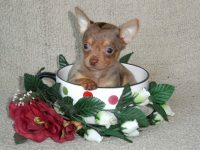 We have several litters a year.